So-called disease genes may not cause disease, or particularly severe disease, in all who carry the genes. Why should some carriers of disease genes, which are typically protein-coding genes, be relatively spared, while other carriers should suffer the worse effects? To answer this question, scientists based at the New York Genome Center (NYGC) and Columbia University have delved into large genomic datasets to find an explanation for variable penetrance, that is, variability in the signs and symptoms of diseases caused variants in protein-coding genes. The answer, the scientists say, is modified penetrance. Specifically, penetrance of a protein-coding gene that may be influenced by a regulatory gene. 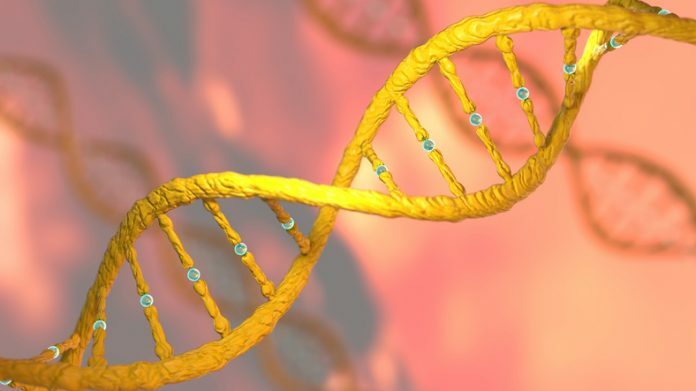 Once the scientists identified a mechanism of modified penetrance, they confirmed the mechanism by genetically modifying a cellular model of Birt-Hogg-Dubé syndrome, a rare hereditary disease that increases the risk of certain types of tumors. “Using functional genomic and genetic data from the Genotype-Tissue Expression Project (GTEx), we observed that in the general population, purifying selection has depleted haplotype combinations predicted to increase pathogenic coding variant penetrance,” the article’s authors noted. “Conversely, in cancer and autism patients, we observed an enrichment of penetrance increasing haplotype configurations for pathogenic variants in disease-implicated genes, providing evidence that regulatory haplotype configuration of coding variants affects disease risk. The scientists edited the SNP into a cell line on different haplotypes with a regulatory variant. The researchers were able to show that the regulatory variant indeed modified the effect of the coding disease-causing variant, consistent with expectations based on the large-scale data collections. This finding provides an important framework for scientists moving forward to experimentally test specific disease SNPs to determine if they could be affected by modified penetrance. “Now that we have demonstrated a mechanism for modified penetrance, the long-term goal of the research is a better prediction of whether an individual is going to have a disease using their genetic data by integrating the regulatory and coding variants,” Dr. Lappalainen says.